Stopped on the way to Wales to visit cousins who brought us here. Great pub. Four rooms one housing a pool table. Nice garden with a tree in the middle. Evening. Helpful guvnor with checking train times on the web for me. I felt the pub could gain from more effective cellar cooling. 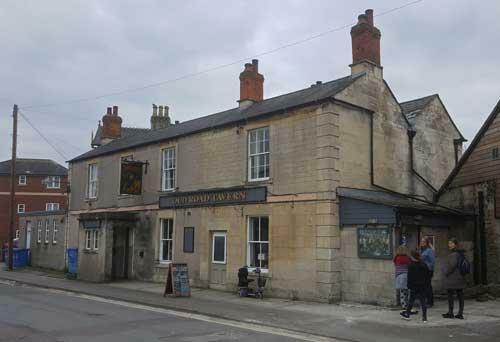 The pub is found in Chippenham, Wiltshire, SN15 1JA. Grade II listed building in Old Road near the north entrance to the railway station. 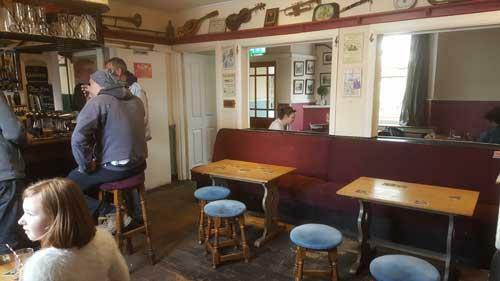 3 sided servery with 6 handpumps. Hosts as a venue for the annual Chippenham Folk Festival. Large garden. 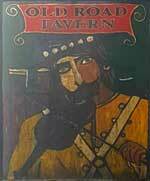 We have visited this pub twice, seen 8 different beers and tried 3 of them.